Frankfurt is a pretty peculiar city, usually underestimated by people who have yet to visit the city, it holds an eclectic range of new modern skyscrapers among some of the most beautiful traditional buildings in the whole of Germany. The immense luxury is one of the reasons why it’s one of the more desirable cities to both work and live in the whole of Europe. In this article we at Budget Vacation will be running you through what we consider to be the best things to do in all of Frankfurt. 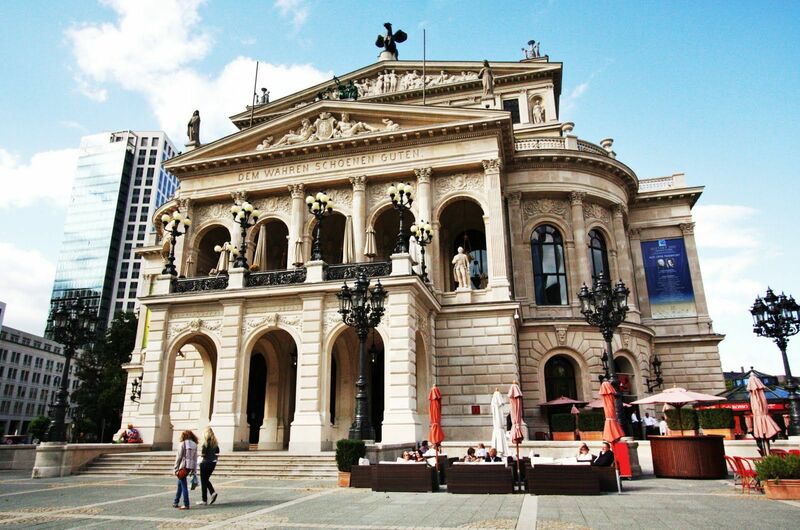 Whilst sightseeing in the city centre, close-by to the popular shopping mile of the city, you’ll see the Old Opera. One of the best examples of Renaissance architecture throughout the whole of Germany, the building is extremely impressive from inside and out, and if you happen to be in town while one of the 400 yearly events are held, you should consider buying tickets to experience the venue in the best way possible. One of the finest places to chill out at night in Frankfurt has to be the Old Sachsenhausen, where you’ll find some of the city’s best bars, restaurants, bistros and cafes. If you are looking for a traditional German experience this is the place to visit. No matter if you visit in the heat of the summer, or the snowy winter, this area of the city has a vast array of offerings. One of the first spots you need to make sure you have on your list is without a doubt Römerberg, which is the famous city square of Frankfurt. This is where the true architecture of the city lies. You’ll be gazing at the half timber houses in amazement at the articulated effort which has gone into create the stunning buildings – it looks medieval! Look out for Romer town hall, Old St Nicholas’ Church and Kaiserdom, as they are some of the cities most prized and unique building. Frankfurt is quite simply buzzing with options when it comes to a night out. Whether you are the type of person who likes to go out ‘til the small hours of the night, experiencing as much as they can in a short period or prefer kicking back in a relaxing bar with a drink and company, you’ll find out that Frankfurt has all everything to suit your need. If you are one for clubbing, make sure to try out Velvet Club, Gibson Club and Club Travolta. 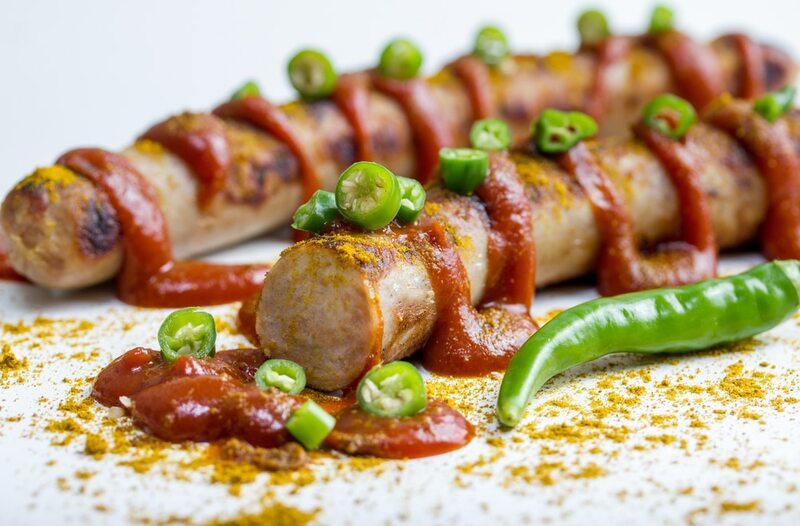 For relaxing nights, give O’Reilly’s Frankfurt Pub and The Fox and Hound a chance. We suggest looking into serviced accommodation to a hotel which will be close to the city – somewhere like Frasers by Capri for example, this means you’ll avoid long train rides and taxis when getting back to the hotel after the night is finished.